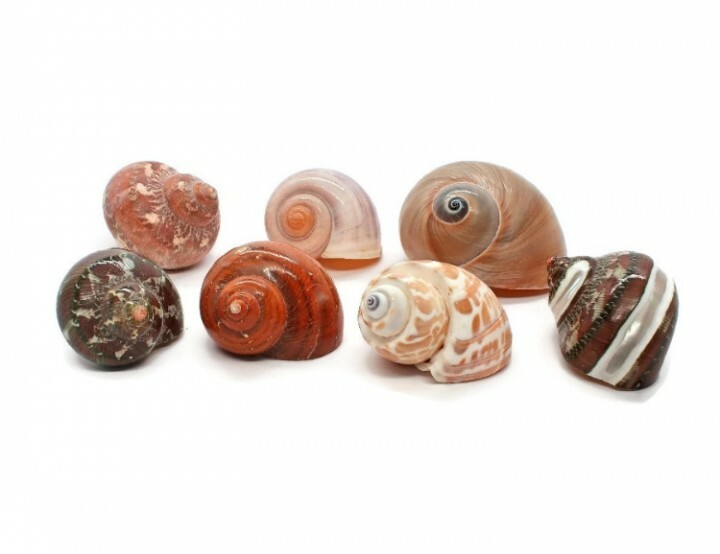 Hermit Crab Changing Shell Set for medium sized Hermit Crabs Set of 7 Hand Selected Turbo Shells with Smooth, Round openings ranging in size from 1" to 2" with opening sizes from 5/8" to 1" Hermit Crabs need plenty of shells to choose from as they grow. 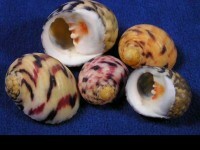 This set is sure to make your Hermie happy. 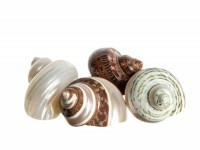 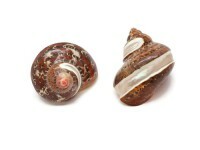 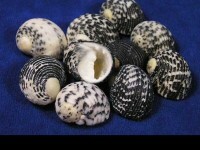 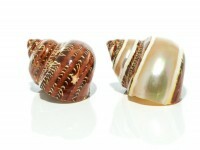 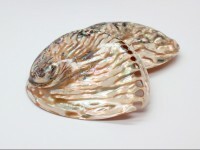 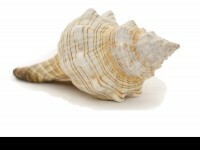 You will receive a hand selected assortment beautiful seashells with smooth openings. 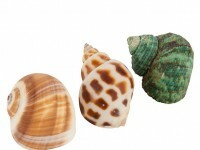 Natural variations in coloring are normal. 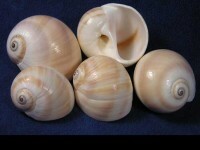 Shells may be substituted as availability dictates.